Vine-ripened raspberries sweetened with honey. Surprise every kiss with nature's sweetest gift: natural honey. Dust these incredibly fine powders onto a lover, leaving a silky-soft glow, a delicate fragrance and an irresistible lure. Each beautifully decorated canister includes a powder-filled satin pouch and a handmade feather applicator to tickle more than the imagination. 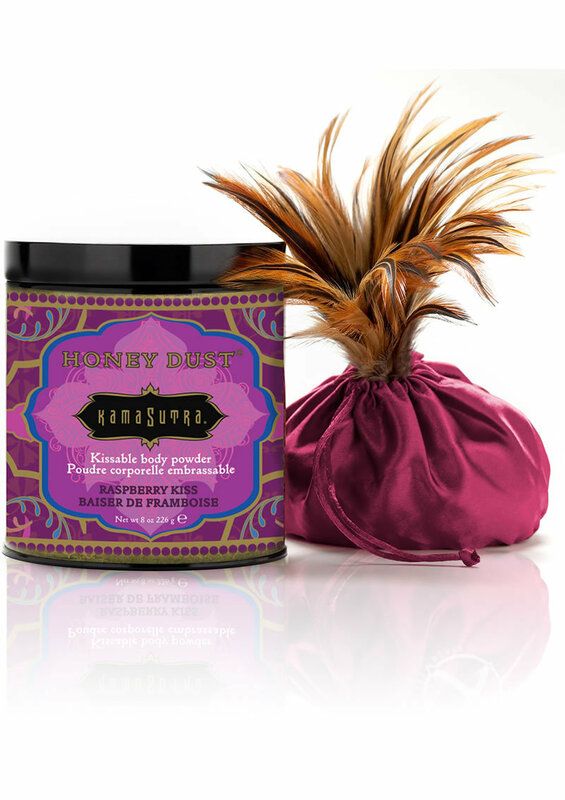 Honey Dust may also be used as a daily body powder or a fragrant addition to bed sheets. 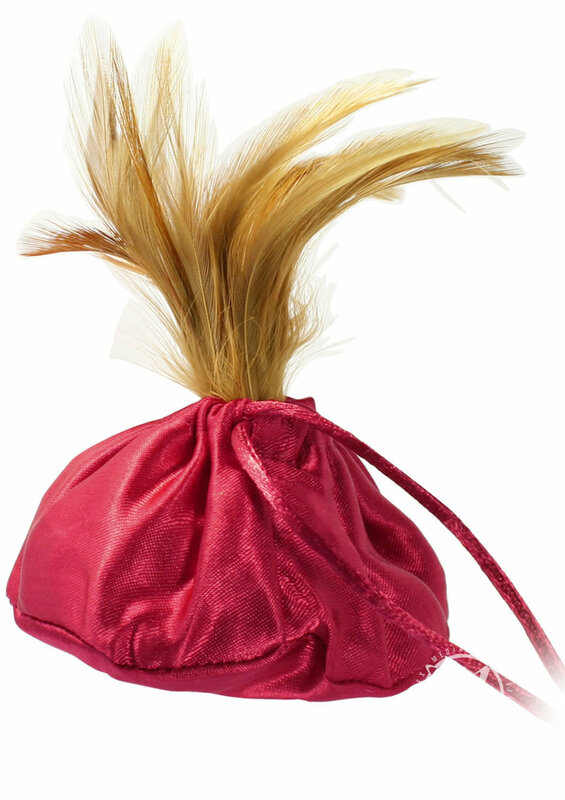 Flick it on with its Handmade Feather Flower and Feel your Passion Ripen under its Glow!